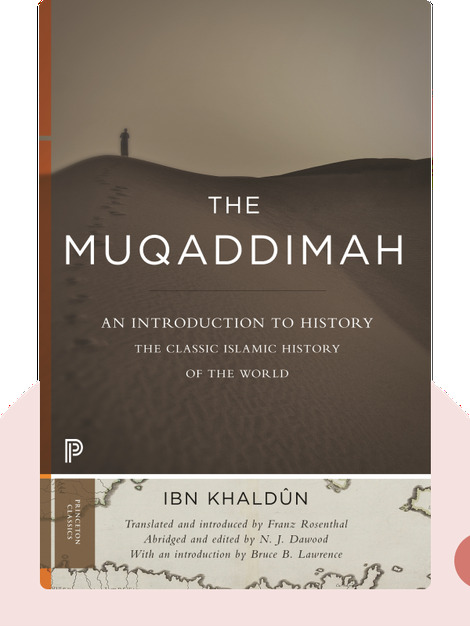 The Muqaddimah (fourteenth century, first English edition 1958), a classic text on the Islamic history of the world, focuses on the rise and fall of civilizations. 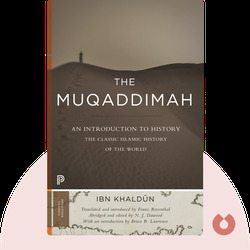 It offers a unique glimpse into the world of the fourteenth-century Arab Muslim, and is regarded as a foundational text in several academic disciplines. Ibn Khaldūn, a fourteenth-century Arab Muslim scholar, is one of the “founding fathers” of modern sociology, historiography, demographics and economics.